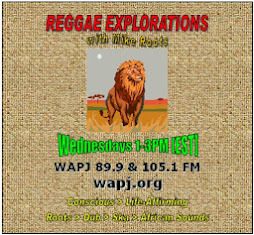 REMINDER: No show for next 2-3 weeks as WAPJ undergoes renovations. Keep checking this blog, wapj.org or our Facebook page for updates. 12- Merry Christmas to You and You and You and You / Sheldon Blackman & The Love Circle / Remember Me / Jamoo Goodnews Ltd. 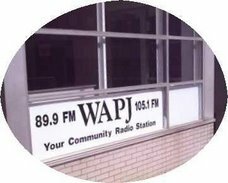 IMPORTANT NOTICE: As we prepare for renovations at our studio and offices, WAPJ will temporarily suspend regular programming beginning on Friday, December 16th at 6PM. These improvements will allow us to serve you, our listeners, even better. During the 2-3 week period these renovations are taking place, WAPJ will air special Christmas and Holiday music programming for your enjoyment. Thank you for bearing with us as we look forward to bigger and better things for 2012! 16- Man and Woman / The Heavenlies / It Ain't Eazy / The Heavenlies Ltd.